It is nailed to the cross! The indictment of sin was pending on all mankind. It was a sentence to sure death for the wages of sin. God required death for payment of sin. The Old Testament sacrifice of the shed blood of animals covered the sin but was not able to atone for or take away or permanently remove sin. Rather than require your shed blood death and mine, He sent His own Son to die in the place of all mankind to remove the burden of sin from our life. His Son took on the whole burden of sin for all mankind. 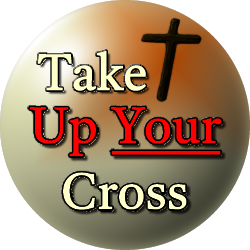 Jesus Christ shed His precious blood on the cross for all sin; past, present, and future sin. 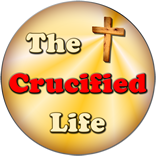 The sin filled life has been blotted out, wiped out, and marked “paid in full” with the finished work of Jesus Christ on the cross. Man who accepts this payment for his sin is reconciled or covered in Jesus precious blood and quickened alive unto new life. Your sin debt was nailed to the cross over two thousand years ago so that you can have new life covered in the precious shed blood of Jesus Christ.